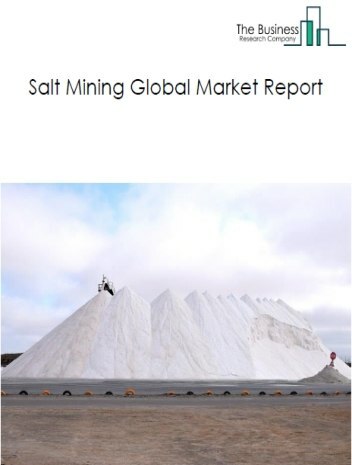 Major players in the global stone mining and quarrying market include Vulcan Materials Company, Martin Marietta Aggregates, Cemex S.A.B. 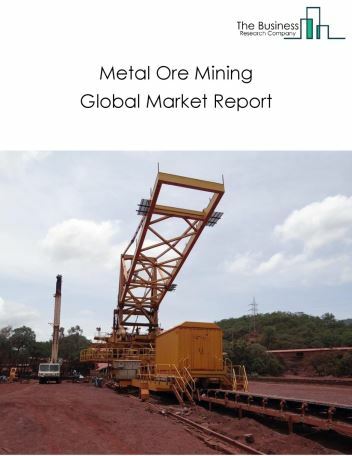 de C.V., Adelaide Brighton Ltd., Rogers Group, Inc., Carmeuse Lime & Stone, Graphit Kropfmühl AG, Minerals Technologies Inc., United States Lime & Minerals, Inc. 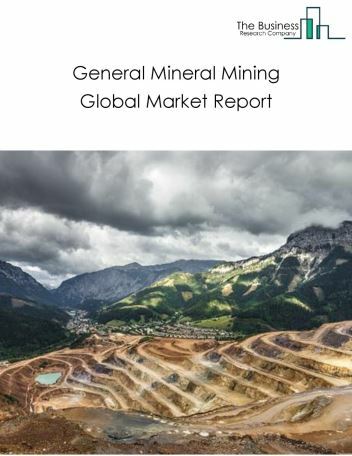 The stone mining and quarrying market size is expected to reach $1.6 trillion by 2022, significantly growing at a CAGR of around 4% during the forecast period. 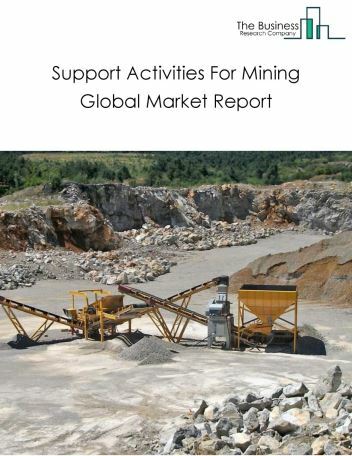 The growth in the stone mining and quarrying market is due to increase in demand for precious stones such a marble, granite, and limestone and advancements in the mining industry such as power lasers increasing the productivity, and continued demand from the construction market, thereby driving the market. 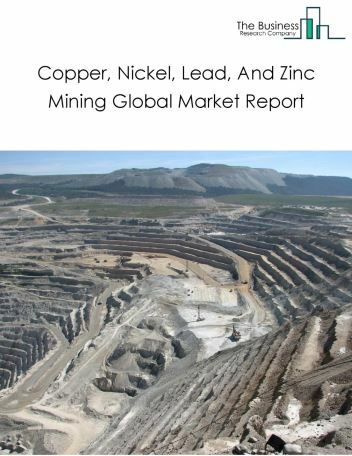 However, the market for stone mining and quarrying is expected to face certain restraints from several factors such as interest rate increases, workforce issues, and change in government policies. 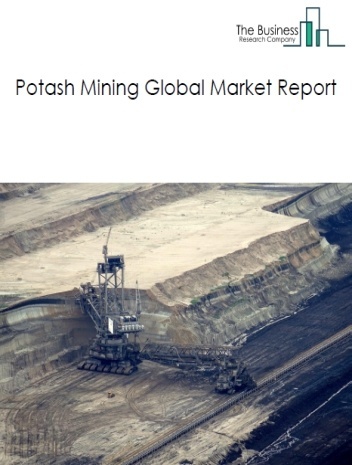 The global stone mining and quarrying market is further segmented based on type and geography. 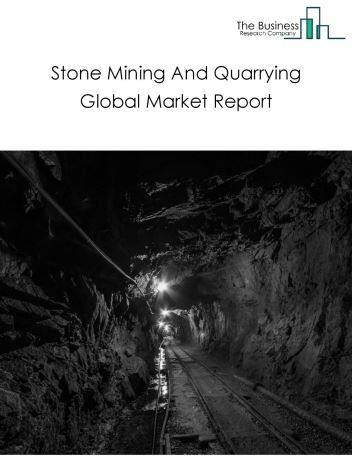 By Type - The stone mining and quarrying market is segmented into dimension stone mining, and crushed stone mining, among these segments, the dimension stone mining market accounts for the largest share in the global stone mining and quarrying market. By Geography - The global stone mining and quarrying is segmented into North America, South America, Asia-Pacific, Eastern Europe, Western Europe, Middle East and Africa. 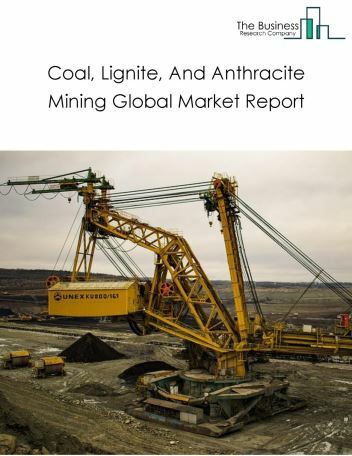 Among these regions, the Asia-Pacific stone mining and quarrying market accounts the largest share in the global stone mining and quarrying market. Innovative technologies for remote surveying and geological mapping in quarries, growing use of precision surface excavation machines, and introduction of high power lasers for drilling are the major trends witnessed in the global stone mining and quarrying market. Potential Opportunities in the Stone Mining And Quarrying Market With increase in 3D printing technology, introduction of new technology, the scope and potential for the global stone mining and quarrying market is expected to significantly rise in the forecast period.